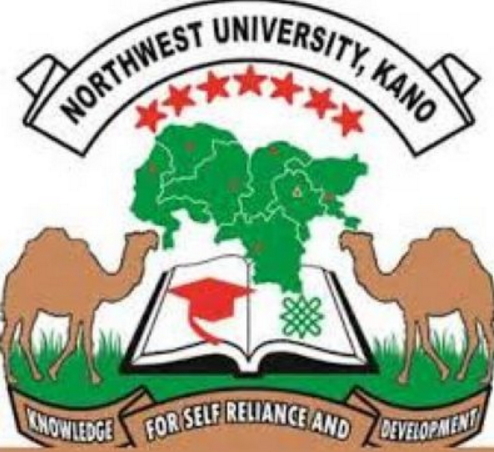 The Kano State Government has renamed its Northwest University as Yusuf Maitama Sule University, Kano. The Northwest University is one of the two state-owned universities established by ex-governor Rabiu Kwankwaso’s administration. The state Commissioner of Information, Malam Mohammed Garba, disclosed this at a news conference on Thursday. Garba said the decision was taken during Wednesday’s extraordinary meeting of the State Executive Council. He said the council approved the renaming of the university in order to immortalise the late elder statesman, Yusuf Maitama Sule, for his immense contributions to the development of Kano State, the North and Nigeria. He said the council also approved the renaming of Dawaki Road where the residence of the late diplomat is located as Yusuf Maitama Sule Road. The commissioner said the current Yusuf Maitama Sule link road had been renamed as Jafaru Danmallam link road. “These decisions were reached after an extensive deliberation at the extraordinary state executive council meeting which took into account people’s calls from within and outside the state for the state government to honour the late Danmasani since his demise. “The Ganduje administration is determined to honour sons and daughters of Kano who have sacrificed their lives to the development of the state,” he said.